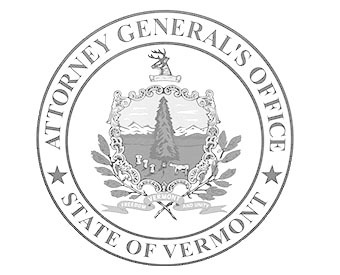 Attorney General T.J. Donovan has joined 38 state attorneys general to send a letter to the U.S. Department of Health and Human Services (HHS) criticizing the Pain Management Best Practices Inter-Agency Task Force Draft Report. The letter was addressed to Dr. Vanila Singh, chief medical officer for the Office of the Assistant Secretary for Health. “As attorneys general, we have witnessed the devastating effect of unfettered opioid manufacturing, distribution and prescribing on our public health, social services and criminal justice systems. The well-established risks associated with higher doses of opioids, prescriptions of longer duration, and concurrent prescriptions of opioids and benzodiazepines demand continued constraints,” reads the NAAG letter signed by 39 state and territory attorneys general. Vermont’s statistics are staggering. For example, in 2015, Vermont healthcare providers wrote 62.5 opioid prescriptions for every 100 Vermonters. In Vermont, the rate of incidents of Neonatal Abstinence Syndrome increased almost 48-fold in less than 20 years.